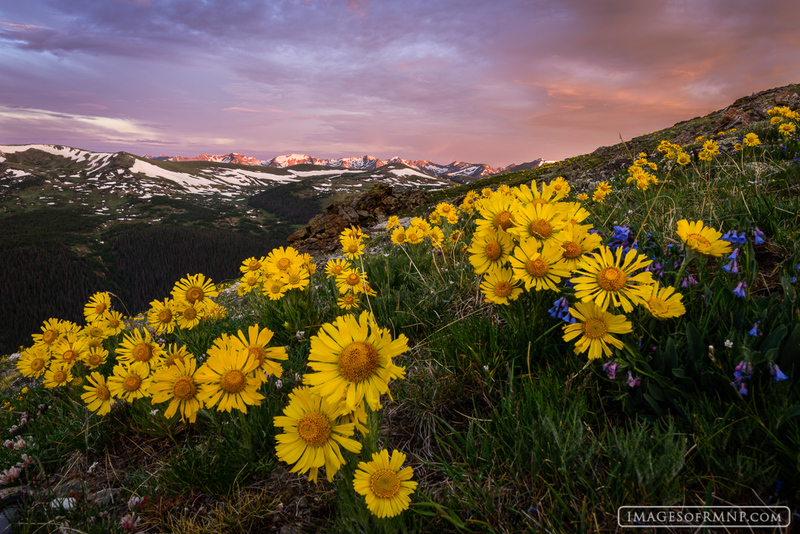 Each summer the tundra comes to life with a large variety of wildflowers. Their delicious smell is intoxicating and their bright colors are so uplifting. It is nearly impossible to be in their joyful presence without smiling. Photo © copyright by Erik Stensland.